When someone refers to a compound we tend to think of large gated tracts of land. Large can only be defined by comparison. Since 1954 the Pio family has referred to a tract of land between 36th and 37th Street in Brant Beach as the Pio Compound. The Pio family dates their roots back to 1881 to Piemonte, Italy, world famous for Italian wines. Bartolomeo Pio immigrated to the Philadelphia area in the early 1900s and brought the family’s wine business with him. 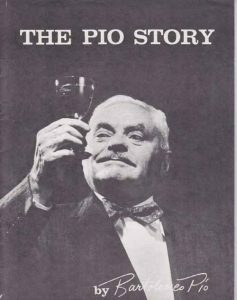 Pio Wine started its U.S. wine business in California in 1938 where the grapes were grown, harvested, crushed and fermented. The wine was then shipped in glass lined tank cars to Philadelphia where the aging and bottling took place. In 1960 Bartolomeo sold the winery and transitioned into an international wine importer and distributor. Pio Imports began importing wines from their cousin’s winery Pio Cesare. By 1976 Elmo, Bartolomeo’s third son, created a wine line, Elmo Pio Wines, and began importing it. It the middle of the last century it was recommended that Pop (Bartolomeo) Pio leave the Chestnut Hill, Erdenheim section of Philadelphia and head to the sea to cure his hay fever. 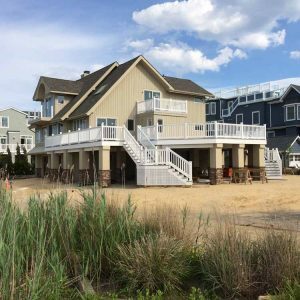 He chose Long Beach Island and bought his first lot on 37th Street, where he built the first house. His neighbor, Preston Lowden, owned all of the bay front land across the street. Pop bought five lots, one of each of his five children, three sons and two daughters, for a rumored five dollars per square foot. Pop’s eldest son Albert built the first house on the bay front property early in 1959. In 1962 Elmo, Bartolomeo (Bart) and Gina Pio Cossman’s father, built a house for his family next door to his brother Albert. 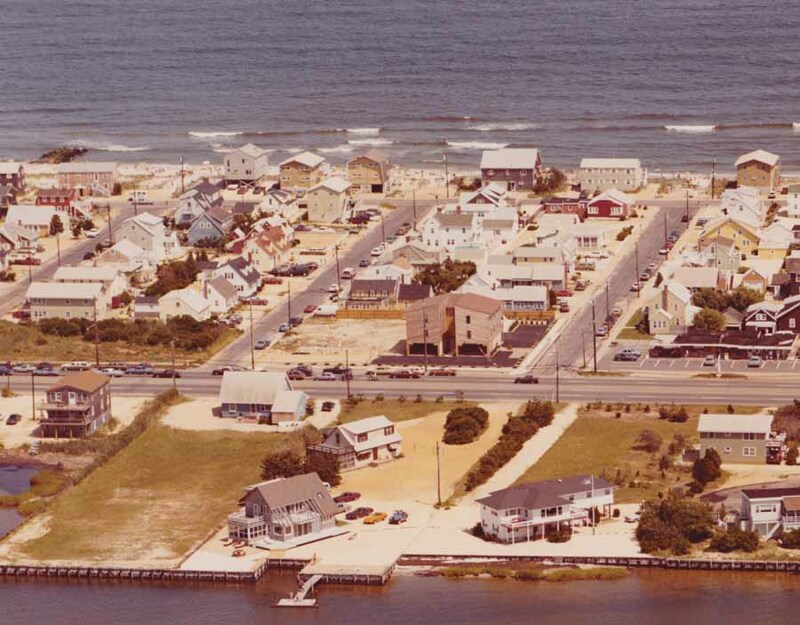 Between 1959 and 1973 three generations of Pios lived along the 3700 block in Brant Beach. The family Cape Cod style house that Pop built was lost to Super Storm Sandy. Uncle Albert’s house is the only original structure that remains of the Pio Compound. When Gina learned that the house was going to be razed she bought it and had it moved to the lot she owns in the compound. It has taken Gina and her husband a few years to make their dream house a reality. They redesigned some of the living space making it more suitable for the lot and their lifestyle. They are now year round residents in a place that holds many fond memories. Three lots are still owned by family members. Bartolomeo (Bart), Gina and cousin Gail Valetine Smith still maintain ownership of the last remaining Pio properties in the compound. Bart and Gina continue to maintain an integral part of the Pio Imports. Pio Wines can be found in some of our local restaurants and liquor stores.